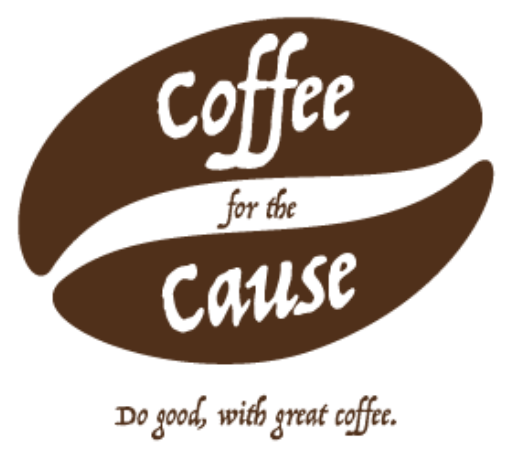 The team behind Coffee for the Cause is passionate about coffee and community. We strive to develop the bountiful flavors that exist within each particular type of coffee with thoughtful practices and pride in our work. We strive to supercharge community fundraising with a consistent, quality product clients are proud to help develop, sell, use, and share. As roasters, we want you to make coffee you love, at home. As parents, we want our coffee to help support the people, the causes, and the organizations close to your heart.